Productivity is one of the most controversial words of the decade. We all want to do more, see more, have more, experience more - everything as quickly as possible. I’ve stumbled upon more articles about productivity than about Jon Snow’s fate on Game of Thrones in the last year, and that’s saying something. But the thing is, we all have only 24 hours in a day to accomplish our wildest goals. 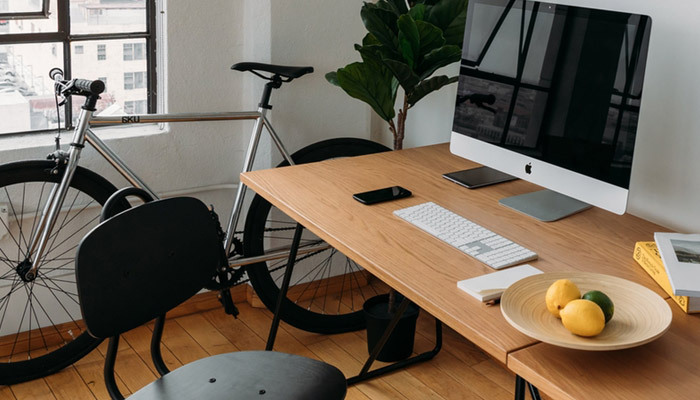 When you’re a freelancer, how you budget these hours can make the difference between struggling to meet deadlines and achieving a healthy life/work balance. When I worked in an office, I did my best to minimize distractions, avoid meetings, and ask for reasonable deadlines. Since I’m self-employed, however, I noticed it’s harder for me to stay on top of my assignments. Partly because I’m always struggling with procrastination, and party because I now have to take care of all sorts of miscellaneous tasks that rob me of precious time – invoicing, drafting proposals, Skype-ing with clients, e-mailing to no end, pitching articles on a regular basis. I spend almost as much time on admin tasks as I do on actual work, which is both surprising and frustrating. I’m in no way a productivity guru, but I did test drive my fair share of productivity tricks over the years. Waking up an hour earlier didn’t accomplish much. Turning off the Internet while working can’t be done because I need the Internet to interact with clients and do research and look up cute puppy photos when I feel overwhelmed. But a few things did work, and lucky for you, I am more than willing to share. Get enough sleep. Stay hydrated. Do your best to exercise regularly. Embrace a healthier diet. 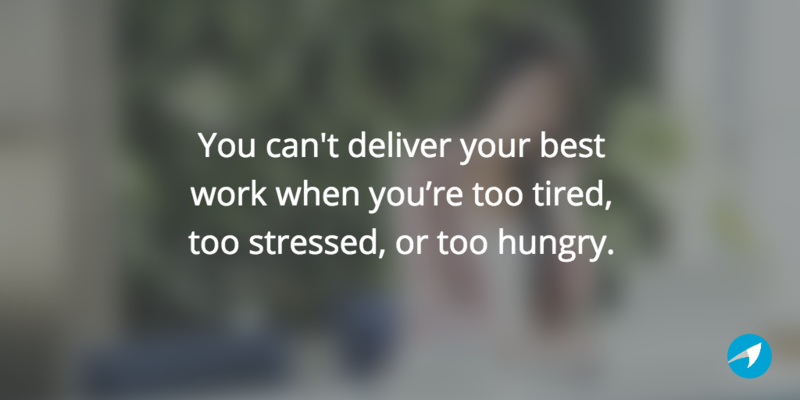 You can't deliver your best work when you’re too tired, too stressed, or too hungry. I know it can be tempting at times to neglect your own needs in order to finally deliver that project or finish a task earlier than promised, but it’s not worth it. Stop being your own worst enemy. You’ll burn out faster than you can say ‘unemployed.' I’m not advising against going the extra mile or working overtime every now and then. Just make sure every now and then doesn’t turn into all the time. The more you work, the less effective you are. The traditional workday consists of 8 hours for a reason. Working from home? Then it can be difficult to get into ‘work mode’ without proper training. I know it sounds silly, but it’s actually a thing. When you were going into the office, your brain knew that entering the building and then sitting at your desk meant it’s time to start thinking productive thoughts. If you’re lounging at home, however, your brain might get a little confused. That’s OK, there’s a quick way around that – have a designated work area. A home office would be ideal, but a quiet corner with a comfy desk will work just as well. Constantly tell yourself that every time you’re in your work corner you’re there to get things done. Your brain will catch up eventually. Also, try to work from a co-work place or coffee house from time to time. 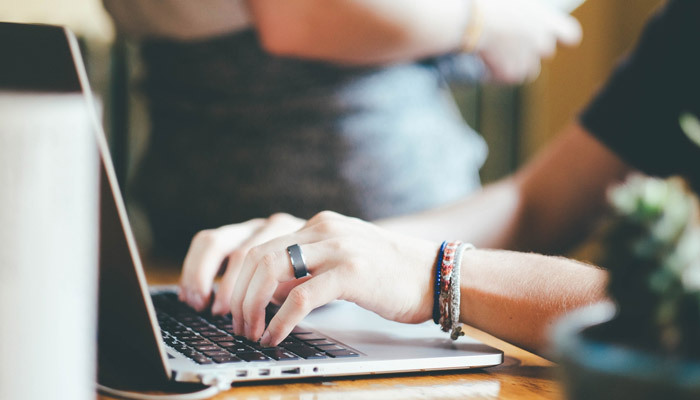 Variation can do wonders for your productivity. 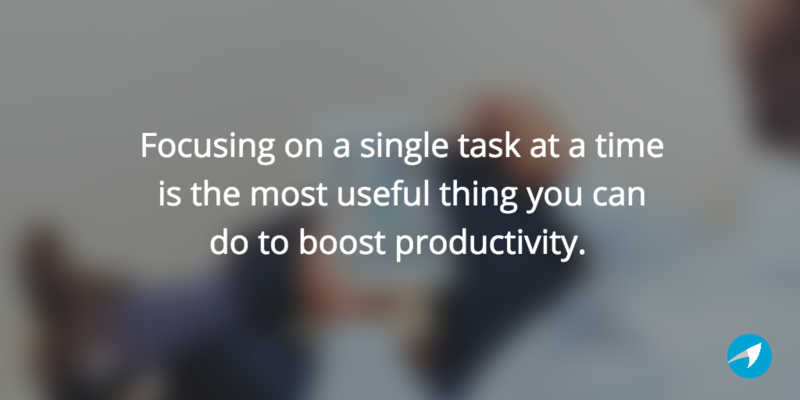 Switching from task to task may give you the illusion that you’re being productive. You’re not. Multiple studies have shown that focusing on a single task at a time is the most useful thing you can do to boost productivity. In fact, constantly switching from one task to another raises your stress levels and makes you more prone to mistakes. Yikes! Give each assignment your undivided attention and you will do much better in the long run. The Pomodoro technique can tremendously help with your focus. 2) you can organize your day so that you do your most difficult tasks when you’re at your most productive. I kid about the grocery shopping (although it’s a perk I’m very fond of), but I’m dead serious about tweaking your schedule so that you take on the biggest tasks when you feel your best. Whether that’s early in the morning or late at night, that’s up to you. 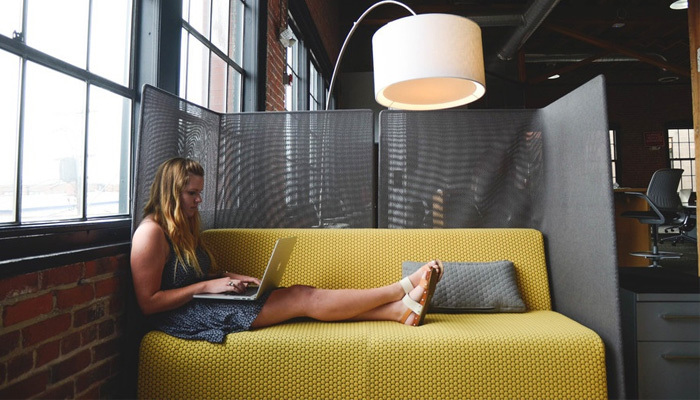 No one’s there to look over your shoulder, so feel free to experiment with different working routines until you find one that suits you best. Frantically switching between tasks and stressing over deadlines you forgot about will raise your blood pressure and kill your productivity. Come up with a decent system to keep track of everything business-related. For instance, to-do lists are my drug. I love everything about them – writing them, prioritizing them, checking things off. It’s the stuff of dreams. If you’re the same, start writing things down more often. Or use a fancy app to organize your tasks and deadlines. But be careful. Setting up to do too much in a day and then failing miserably won’t help. 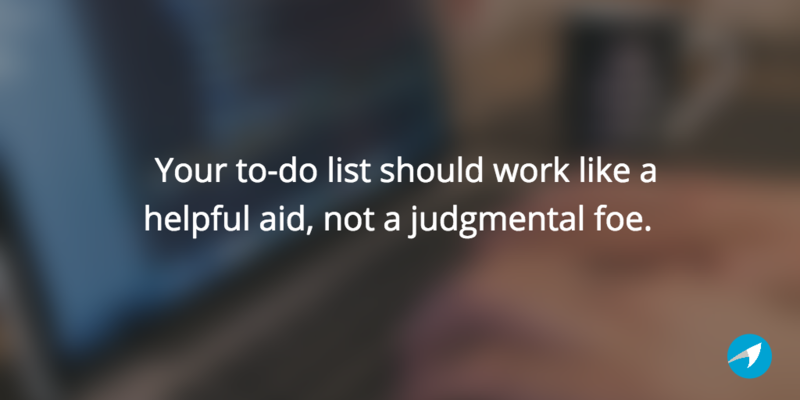 Your to-do list should work like a helpful aid, not a judgmental foe. Be realistic about what you can accomplish and plan accordingly. Investing in your business is wise if you want to see it grow. 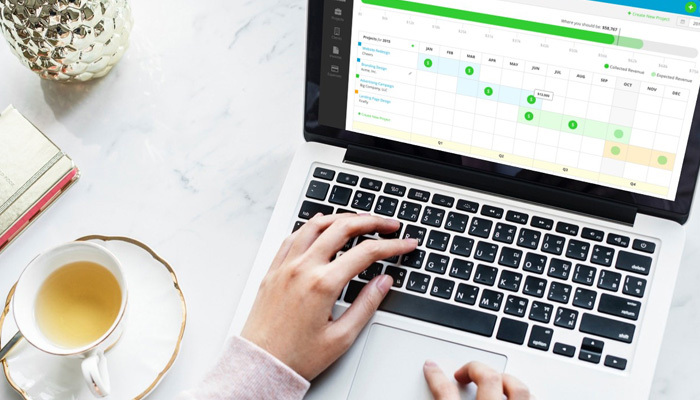 When you’re just starting up it can seem counterintuitive to spend money on fancy software, but there are several apps out there that can make your freelance life considerably easier. I’m not Tim Ferris, so I won’t advise you to outsource your soul. However, spending some cash in order to free up time and focus on what’s really important, your work, kind of makes sense. On the same note, paying for valuable advice or a helping hand when your workload is too heavy or you encounter a roadblock can do wonders. You don’t have to figure it all out by yourself, especially when you can afford not to. The 80/20 rule or Pareto principle is pretty straightforward: 80% of outcomes can be attributed to 20% of the causes for a given event. In other words, 20% of the effort produces 80% of the results; meanwhile, 20% of the results consumes 80% of the effort. Instead of working harder or putting in more hours, identify those clients/projects that bring in the most income/benefit/exposure and focus on those. Don’t say yes to everything that comes your way and avoid assignments that don’t add enough value into your work life. If you adhere to this rule you should be able to build a client base you will be proud of. No one learns how to be productive overnight. I’m still experimenting, and failing, and learning new things about how to be effective while self-employed. The tips above should help you get a head start in building a productive routine. If they don’t, please tell me what did. I’m dying to know.